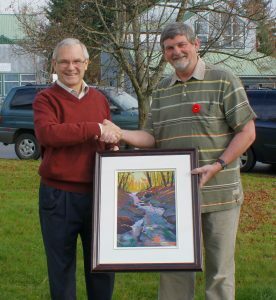 In June , Comox artist Brian Buckrell won Artists Choice Award in Project Watershed’s Keeping It Living Art Auction and Competition. Being very impressed by the Keeping It Living Campaign and the efforts of Project Watershed and associated groups to protect and restore the Courtenay River Estuary he has donated a fitting piece called “Towards the Estuary”. 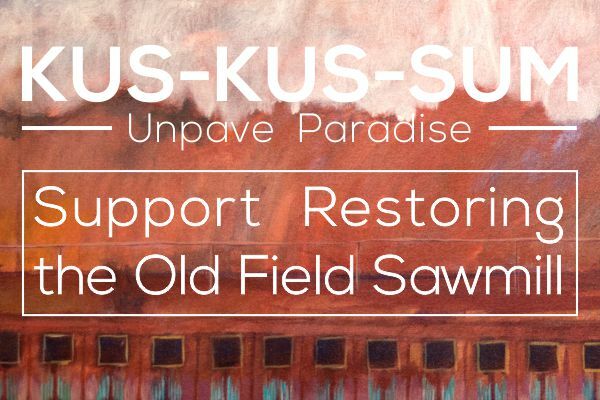 “The support from the artistic community has been wonderful and this is definitely the icing on the cake” says Project Watershed’s Estuary Coordinator, Caila Holbrook. 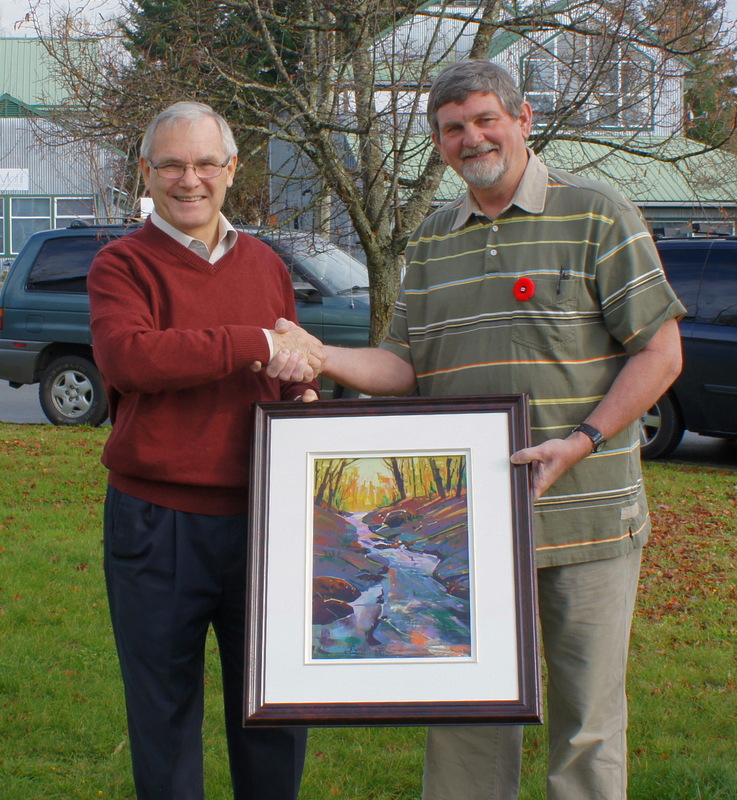 Buckrell’s paintings have received many awards previously. His studio is along the Courtenay River Estuary – where he can be seen painting along the shoreline and in the harbour. He says that “this particular piece was inspired by a small stream that fed into the Puntledge River and eventually the Esturary. 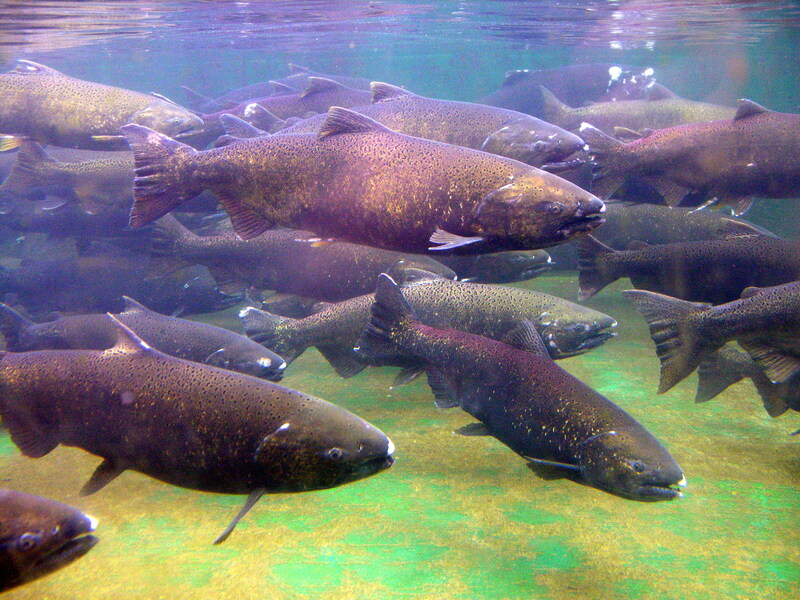 I feel strongly that the Estuary needs to be protected and managed. I am very happy to be able to make a small contribution to Project Watershed”. “Towards the Estuary” currently hangs in Project Watershed’s offices at the Conservation Centre. 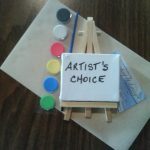 The piece will be incorporated into Project Watershed’s 2011 campaign which starts this December. The Keeping It Living Awareness and Fundraising Campaign will run from December to April this year. 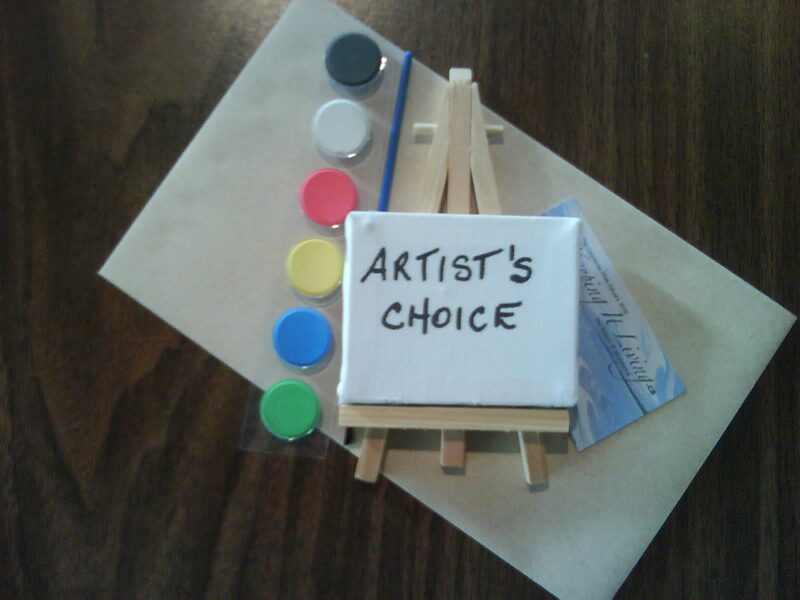 Following the same format as last year art of all kinds will be accepted for the Auction and Competition. Creative writing pieces will be accepted for the Competition only. Details and registration forms are available at www.keepingitliving.ca. All submitted pieces will be on display at the finale event on April 2nd at K’omoks Band Hall. 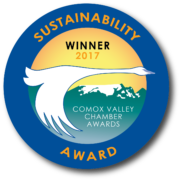 “This campaign gives everyone the opportunity to contribute to protecting and restoring the Courtenay River Estuary. It is a chance for acclaimed artists like Brian Buckrell to help us not only envision a brighter future but make it happen.” Caila Holbrook. 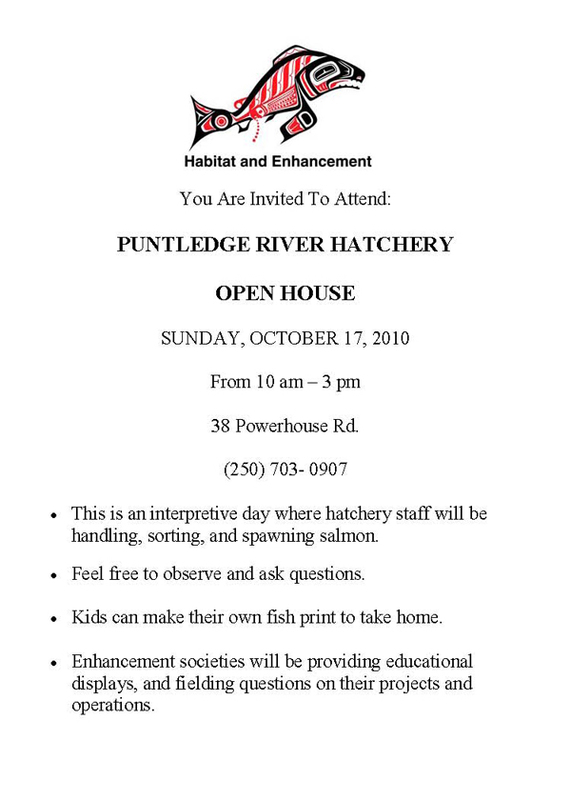 Puntledge River Hatchery Open House – Sun, 17 Oct.
https://projectwatershed.ca/wp-content/uploads/2010/11/summer-Chinook-1.jpg 2448 3264 Project Watershed https://projectwatershed.ca/wp-content/uploads/2016/10/PWLogoMainTransparent-300x180.png Project Watershed2010-10-16 00:00:272013-08-14 13:07:08Puntledge River Hatchery Open House - Sun, 17 Oct.